We understand the scarcity of capital and financial expertise in the independent media production arena; a deficit that is particularly acute in Latin America. Milonga addresses the needs of independent producers by providing financial assistance to high potential productions. Though we do partake in early stage production for high potential projects, our focus is principally in post-production assistance. We provide finance through three channels. The Milonga fund is an internal fund raised to provide financing for high potential products. 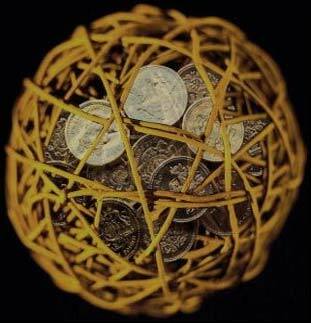 Milonga may raise funding through an extensive network of finance sources. Milonga supports production teams in identifying, structuring, and managing alliances and joint ventures with leading production houses and financiers.